Everyone loves a small-batch spirit. Usually it means more care and attention, no commercialisation, no huge production lines ‘ruining’ the quality of the spirit its producing. Quick question though, how small do you have to be to be called ‘small-batch’? Thousands of barrels produced like usual? Well how about around 8-12? 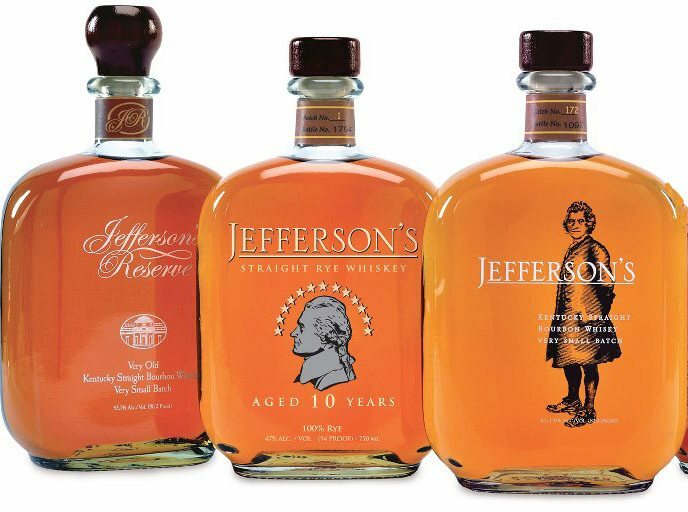 Jefferson’s Bourbon is a small collection as you can imagine. Founded only 15 years ago by a gentleman, and well-known bourbon historian, named Chet Zoeller and his son Trey, they wanted to pay homage to one of the countries most complex founding fathers, Thomas Jefferson, the American President and politician instrumental to American Independence in 1783. Trey also continues a family legacy of distilling passed down from older generations. Handcrafted in “very small batches,” using traditional techniques, his bourbons appeal to novices and experts alike. The first bourbon released by Jefferson’s It is a combination of three different bourbons, including whiskey aged up to 20 years in American oak. Cream, hints of vanilla and a little scent of dried hay are present on the nose. A little sharp on the palate to begin with, but soon mellows into a warming hit of sweet toffee, tobacco and subtle spice. Lingers. The newest addition to the Jefferson’s line, Jefferson’s Rye, is made with 10 year old North American Straight Rye Whiskey, so that’s 100% North American Rye, aged in number 3 charred American oak barrels. But how does the newcomer fare? Hints of vanilla and green apple on the nose, with a slight hint of baked pear coming through. Lots of rye flavours on the palate, with ginger, honey and hints of spice near the long finish. Bold and moorish. Combine the ingredients into a shaker with ice. Stir and strain into a cocktail glass. 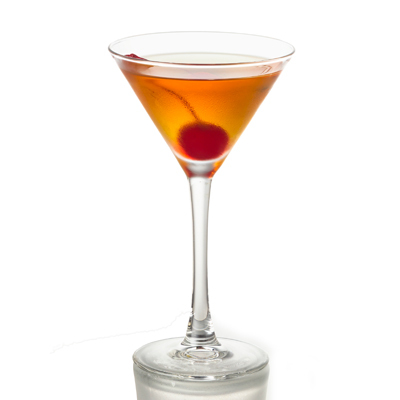 Garnish with a cherry. There are tw0 others in the Jefferson’s portfolio including the younger brother of the Reserve in Jefferson’s Bourbon and the 18yr Presidential Select. Something to also bear in mind is the range is also award-winning, with the Reserve grabbing a gold medal at the Wine & Spirits Olympics 2001, a gold medal winner at the Moscow Spirit Fair 2005 and announced as Bourbon of the Year 2005 Wine Connoisseur Buying Guide. Just when you thought it couldn’t get any better, and you’ll be saying the same before you even hit the new 10yr rye expression. Limited quantities, so make sure you grab a bottle. was a teen-ager and my trainer told me that to achieve my dream, I have to maintain hard work and discipline, and he ended it with a phrase “no pain no gain”.